We have been providing currency expertise for over 15 years, saving thousands of buyers and sellers of overseas home, millions of pounds. Currency fluctuations can cause concern when dealing with an overseas property. Get tips from our currency experts, and insights from others who have gone through the process in our handy guide. Caxton have helped save millions of pounds for thousands of clients buying or selling their overseas property. Whether you are a property buyer/seller, an investor or perhaps someone edging towards retirement, and keen to liquidate investments. 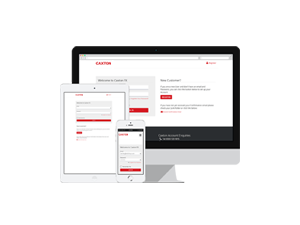 Caxton provides a dedicated currency expert, together with access to a currency analyst, customised forecast reporting, and a personalised rate for large payments.